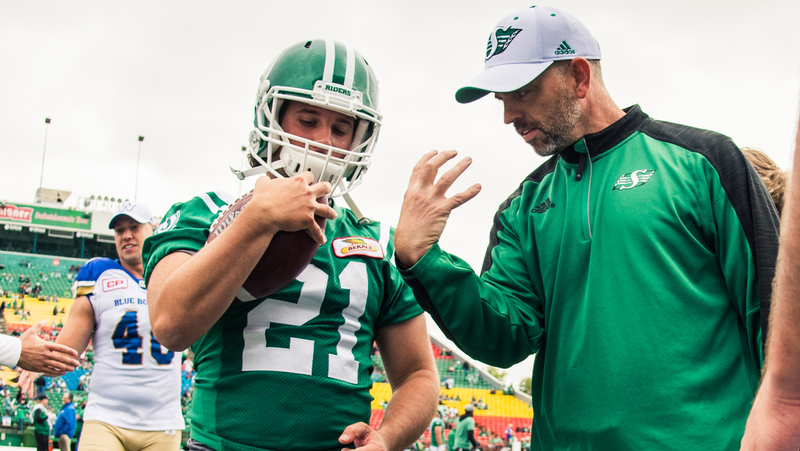 In naming Craig Dickenson the Saskatchewan Roughriders 47th head coach, Jeremy O’Day played it smart and played it safe. O’Day was thrown into the VP of football ops and GM role with Chris Jones’ sudden departure to the Cleveland Browns on Jan. 15. Over the last week (and maybe with a few days’ lead-in prior to the announcement of his promotion), O’Day had gotten to work on making a very important and difficult hire, given the Riders’ situation. With Jones’ staff under contract for the 2019 season in his wake, an internal hire makes the most sense. Dickenson joined Jones’ original coaching staff in Edmonton in 2014, then was part of the almost staff-wide migration from Edmonton at the end of the Grey Cup-winning 2015 season to Saskatchewan. The longtime special teams coordinator has had a prominent role in the Jones regime for five years now. 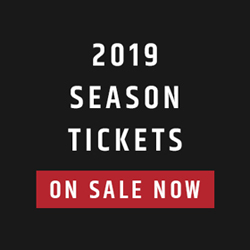 His sliding up a few seats at the table should bring a sense of continuity and calm to what has so far been a hectic, if not chaotic start to the team’s 2019. 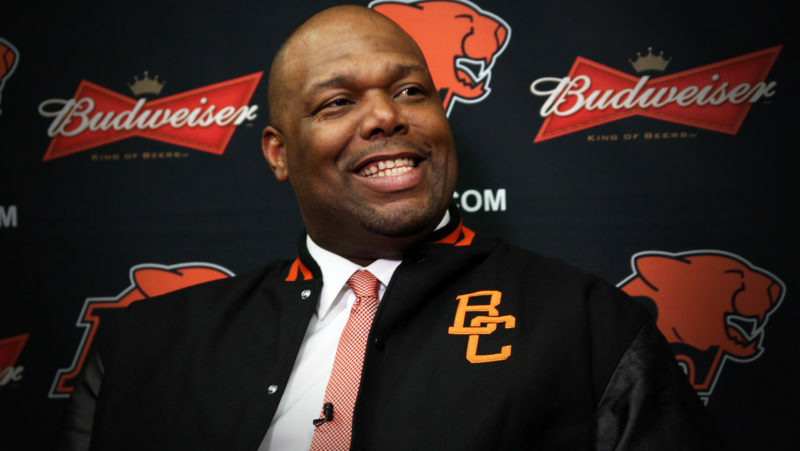 Craig Dickenson takes over Chris Jones’ post after the former Riders GM and head coach took an opportunity with the Cleveland Browns just over a week ago (CFL.ca). Hiring externally would have been a huge challenge to heap onto an already challenging situation. Putting a brand-new face in front of a staff that’s been together for the better part of five years, with the clock ticking on the assistant’s contracts would leave the team rife for internal turmoil this year, especially if the team would hit a rough patch. In promoting from within, you avoid that issue as best you can. That’s the safe part of O’Day’s decision. The smart part is that Dickenson is more than qualified for this opportunity. The 47-year-old came to the CFL in 2002, as the Calgary Stampeders’ receivers coach. By 2005, after a quick stop in Montreal, Dickenson was back in Calgary for his first special teams coordinator gig. 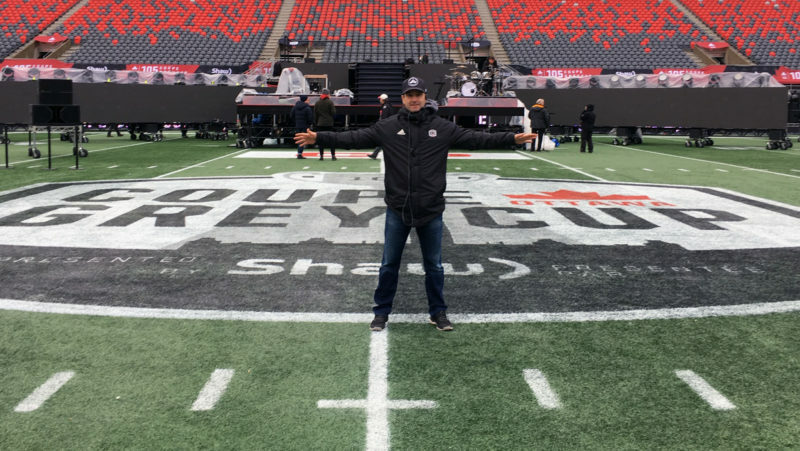 Over the next 13 years, he’d run special teams for the Stamps, the Riders and the Bombers before joining Jones’ staff in Edmonton in 2014, with one year (2010) spent as the Oakland Raiders assistant special teams coordinator. 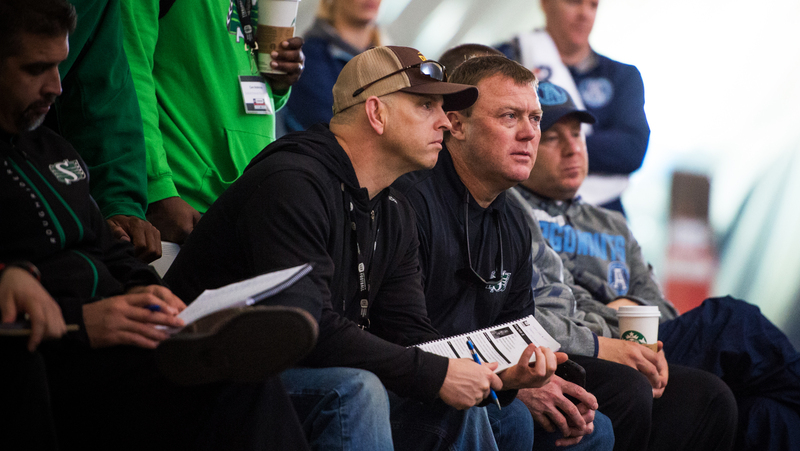 Dickenson has spent almost a generation coaching in the CFL, working with a variety of players’ skill sets from a point of view that allows him to see all three phases of the game. As Davis Sanchez recently pointed out on The Waggle, a special teams coordinator gets a unique perspective of the game. They’re not entrenched in the chess match that an offensive and defensive coordinator engage in, which gives them a clarity and bigger picture perspective in the decisions a head coach would have to make in a game. If there are any questions about a special teams coach transitioning into the head coaching role well, look no further than Mike O’Shea, who took his first head coaching job in Winnipeg in 2014, with much less overall coaching experience than Dickenson. Dickenson’s hire is a good one for continuity and ease of transition, but he will likely be a different type of coach than Jones. In terms of demeanour, the two men might be polar opposites. Dickenson has always given off an easygoing, approachable vibe. He’s seemed to enjoy the moments he’s been surrounded by a scrum of reporters and has always been engaging and insightful in those exchanges. Craig Dickenson becomes one of the few special teams coordinators to be elevated to a head coaching post. It has worked for Mike O’Shea in Winnipeg but how will it play out in Regina? When Dickenson was in his first stint with the Riders in 2011, then head coach Ken Miller said he saw a head coaching gig in his future. Dickenson’s enthusiasm for his job and the game has always been obvious. Miller said back then that he admired the energy. “I don’t know what it is. He would have been a handful as a sixth-grader, I tell you that,” he said. The Riders have come through an unexpected tumultuous stretch in their offseason, replacing Chris Jones with two sensible internal moves, in Craig Reynolds’ hiring of O’Day and O’Day’s hiring of Dickenson. There could be some more tweaks to come — Who will be the defensive coordinator? Do those moves afford Dickenson any room to add to his staff? — but some of the rockiest of the offseason waters have been navigated. Now this reshaped staff can get back to what it was working on when Jones was in charge. 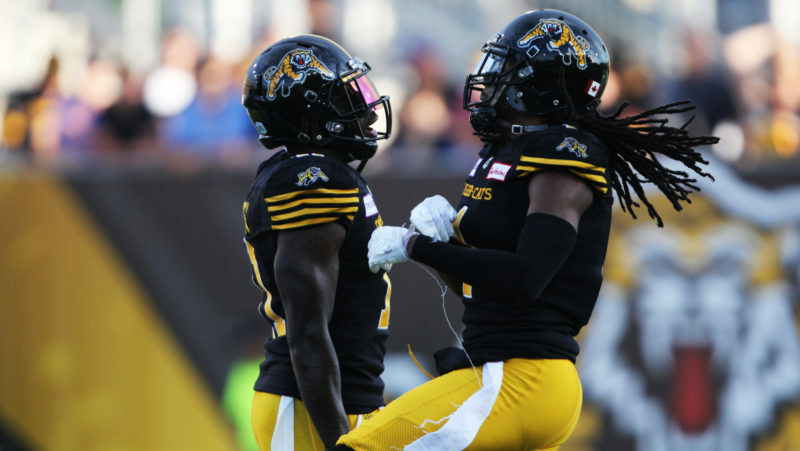 Re-sign its key free agents and sort out who will be playing quarterback for them when the season opens on June 13 in Hamilton.